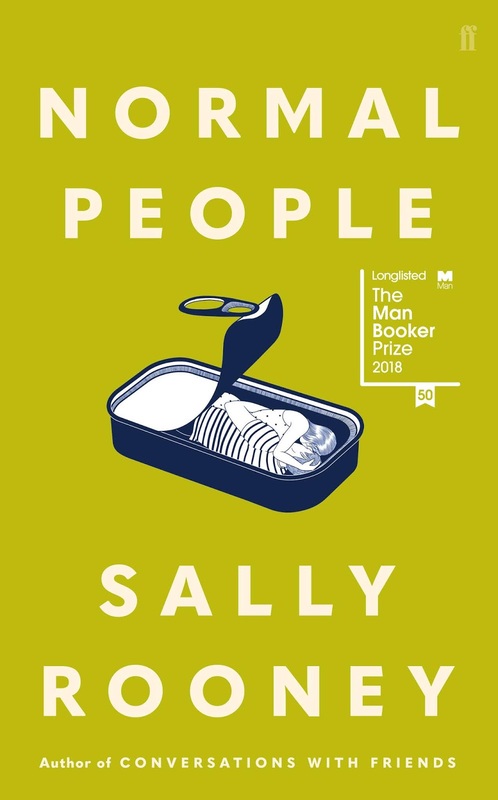 Longlisted for the 2018 Man Booker Prize, Normal People by Sally Rooney is a book about the relationship between Connell and Marianne. Told in a writing style devoid of punctuation for dialogue, I found it difficult to read at times. Normal People is a literary coming of age novel about two high schoolers and the complex relationship between them and the dynamic that keeps them connected. Set in Ireland, it could really be taking place anywhere. I shook my head at claims readers will be brought to tears reading Normal People as I didn't find it moving at all. Despite reviewing well by some of my favourite book bloggers, I found the relationship between Connell and Marianne vaguely interesting, but not earth shattering. As the title suggests, they were normal people, or two people striving to be normal. What is normal anyway? Ultimately, this novel wasn't for me, but I'm glad I read it as I now have an opinion on its inclusion on the Man Booker Prize Longlist. Thanks Claire, sooo many readers love this book so there's a chance you might enjoy it. I'd give it 5 pages or so, then you'll have a pretty good idea if it's your kind of book. The lack of punctuation for dialogue is a definite pet hate of mine, and only a handful of authors have ever managed to get away with it in my opinion. Tim Winton is one of them. 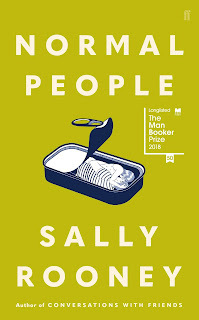 Sally Rooney isn't.